Arletia Mayfield is a Certifi ed PraiseMoves Instructor (CPI) since 2014. She teaches classes while traveling the U.S. in a Class A Motorhome. Read More. 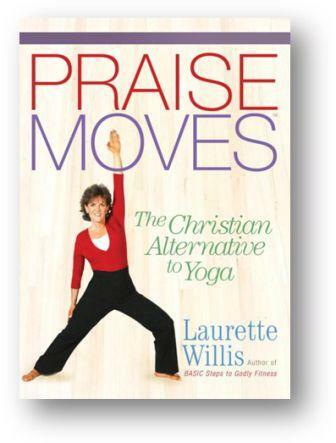 CLICK HERE for more information and articles about PraiseMoves. PowerMoves Kids is a Character Education & Fitness Curriculum for Public Schools and all other educational settings (PK – 8th Grade). It combines character building quotes with stretching exercises. For more information, CLICK HERE.